Reliance Power on Monday said its 45-MW wind power project at Vashpet in Maharashtra has commenced operations. The Anil Ambani-led company is already operating a 40 MW solar PV project in Rajasthan and with the commissioning of the 45 MW wind power capacity, its operating renewable capacity has doubled to 85 MW, a company statement said. “We are committed to increasing our clean and green footprint by adding more renewable power to our portfolio and also by using advanced technologies for all our capacities to reduce carbon emissions,” RPower Chief Executive Officer J.P. Chalasani said. The 45 MW wind project, set up with an investment of Rs 300 crore, consists of 18 wind turbine generators having 2.5 MW of rated capacity each, a company statement said. The power from Vashpet project would be sold to Reliance Infrastructure for distribution to Mumbai in line with regulated tariff structure of the state, it said. The project is already registered as a Clean Development Mechanism (CDM) project with UNFCCC and is expected to earn 1.6 million carbon credits during its operations phase, the release said. 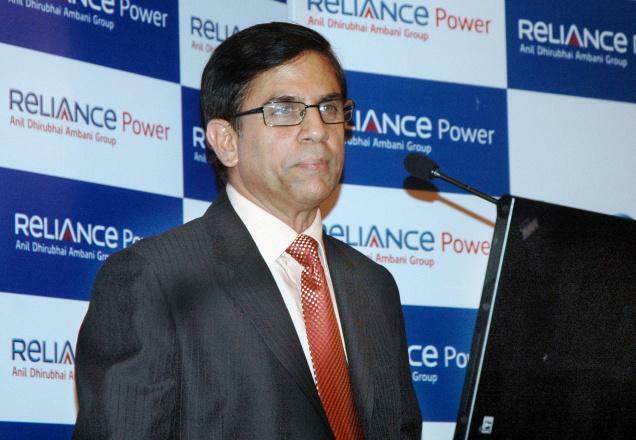 The Reliance Group already has another 100 MW of wind power capacity, he said, adding: “RPower is also executing country’s largest 100 MW solar CSP power project at Rajasthan, which is set to be completed in the current year,” he said.